If you are considering selling your home in Bluffton, Beaufort, or Hilton Head Island, you may have also considered forgoing a Bluffton Realtor and selling it yourself. While it may sound like a good idea to save a little bit of money on Realtor commissions, just be sure you are aware of everything you are getting in to. Things such as paperwork, laws, and other legal requirements for homes for sale in Bluffton and homes for sale on Hilton Head Island can be quite mind boggling for those who don’t deal with it on a regular basis and can cost thousands of dollars if care is not taken. 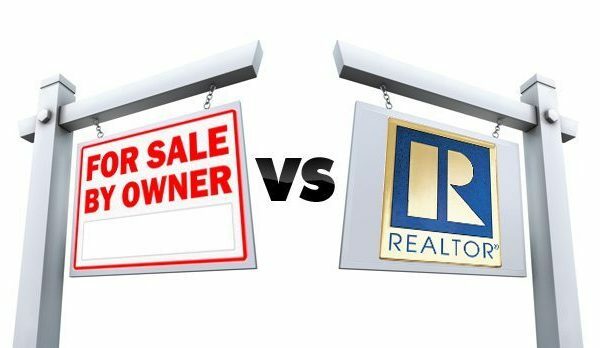 Although there can be some advantages to a “For Sale by Owner” (FSBO) situation, there are also risks that a seller (and buyer) should be aware of. No Realtor Commission – The commission for a Bluffton Realtor is typically 4 to 6% of the sale price of the home. Those who choose to do a FSBO can keep this money to use for other things they will need for the FSBO of their home. Friendly Buyer – If you are considering selling your home for sale in Bluffton to a friend or relative, a FSBO situation can help you avoid the real estate agents’ fees, so that the sellers can afford to offer the home at a lesser price to their friend or family and still make a decent profit. No Stress Home Showing – Not having a real estate agent allows you to have complete control over the showing of your home and lets you work around your schedule with no stress of pressing agents with clients on a deadline. Additional Costs – There are many costs that a seller may not be aware of that add up quickly. First and foremost, they need to pay a for a professional home inspection report to avoid the risk of accusations that they have not properly disclosed all the problems with the home and an expensive lawsuit that can follow. There is also the cost of advertising, landscaping, staging, and photography. Other costs include home appraisal and attorney fees, as well as services from title and escrow companies. It is Stressful! – Sellers and buyers can get overwhelmed by all of the many details that are involved in the transaction of selling/buying a home. For sellers who are emotionally attached to a home, it can be especially hard to maintain a professional stance during the selling process. When you have a Bluffton Realtor involved in the negotiation, they can relieve the burden and stress of negotiation and tiresome paperwork involved. Welcome to Your New Part Time Job – Selling a house is a lot of work! There is a reason why Bluffton Realtors get paid a commission. The sale of your Bluffton or Hilton Head Island home requires professionalism, dedication, and lots of time! At first it may seem easy, but when you add the demands of selling your home to your day job and demanding family schedule, it may add up to more than you can reasonably take on. The Dufrene Group is here to help you sell your Bluffton, Beaufort, or Hilton Head Island Home for the most money in the least amount of time possible. 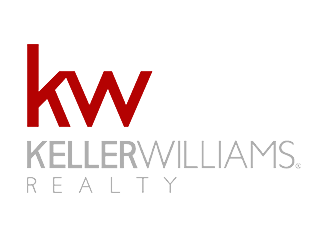 Click here for a FREE home evaluation so we can get your home listed and SOLD! The home buying process is not necessarily a simple one. A lot of things are dependent on each other for everything to go well. Stress levels are high and first time homebuyers are anxious. It really can be an enjoyable experience though, if you work with the right Realtor in Bluffton. An experienced Bluffton Realtor can negotiate a great deal on your dream home and help you along the way with any tips, advice, and knowledge to make your Bluffton home purchase as smooth as possible. Here are some of the common mistakes first time homebuyers make and advice on how to avoid them from Bluffton Realtor Anthony Dufrene of the Dufrene Group in Bluffton, SC. 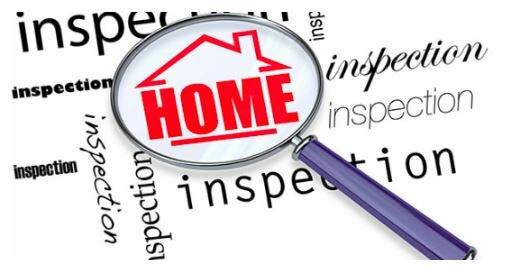 Failing to Get the Home Inspected – Having a home inspection for a property you are considering can potentially save you thousands of dollars in the future. Paying the cost of a home inspection now, which is around $350-$500, is pennies compared to potential issues the home may have such as problems with the foundation, plumbing, HVAC or electrical system. Untimely Correspondence with Lender – A common mistake by first time homebuyers in Bluffton, SC is that they fail to check their e-mail or messages regularly. Since the mortgage process is very time sensitive, it is crucial to approach the approval process with urgency and promptly respond to critical loan documentation that your mortgage company has requested. Also, be on the lookout for correspondence from your real estate agent, appraiser, and inspector. Choosing Not to Work with a Buyer’s Agent – Some first time homebuyers think that they either don’t need or can’t afford a buyer’s agent when looking at homes for sale in Bluffton and homes for sale on Hilton Head Island. This is not true at all! There is no charge to work with a buyer’s agent, as the seller pays the commission on the sale of the home. In addition, purchasing contracts can be filled with legal jargon that is confusing. Choose a buyer’s agent that will work hard to show you the properties in your budget and desired areas to find your favorite homes for sale in Bluffton. Ignoring Loan Assistance Programs – Be sure to take advantage of the various loan programs for first-time buyers from federal, state and local resources, as there are some programs designed to develop certain rural areas. The HUD website can give you information on loan and grants offered, and veterans should also be aware of the VA program. Assistance ranges from down payment help to closing costs, if you qualify. Be sure to ask Your Bluffton Realtor for program information. The Dufrene Group is here to help with any questions 1st time homebuyers may have about the Bluffton area, loan process, local housing market, or home loan programs that you may have. Feel free to contact the team here via email or at (843) 707-2267 today to get pre-approved for a home mortgage and start your search of Bluffton homes for sale. 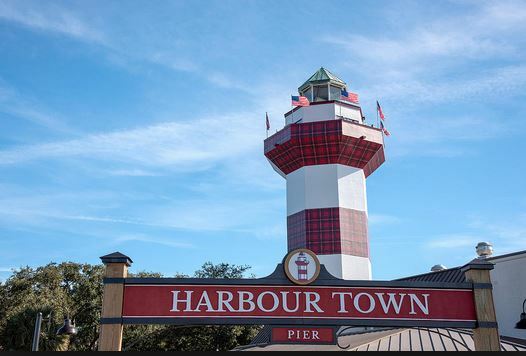 September through November is a great time to be on Hilton Head Island and in Bluffton, SC. The weather is near perfect with daytime temperatures near 80 and temps that only dip into the 50’s at night. 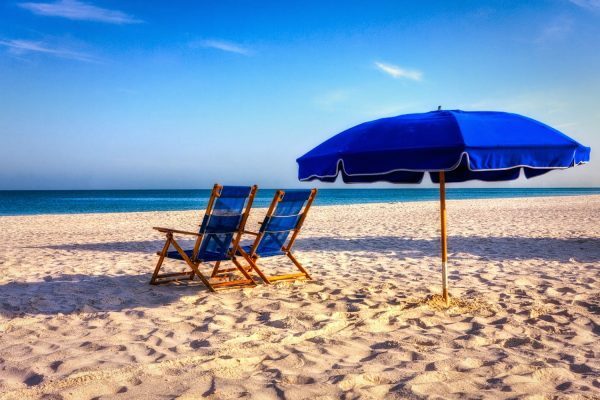 The mild fall and winter seasons are a few of the many reasons so many people look for homes for sale in Bluffton and homes for sale on Hilton Head Island. 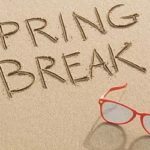 Many folks look for a Bluffton Realtor to show them vacation homes so that they can spend the colder seasons down South, to enjoy life with no snow shoveling, heavy coats, and freezing temperatures. 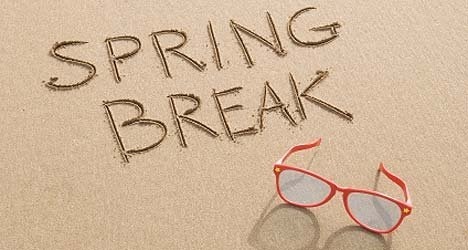 Others ask their Realtor in Bluffton to show them homes on Hilton Head Island, so they can enjoy the beach and amazing weather of the SC coast all year long. 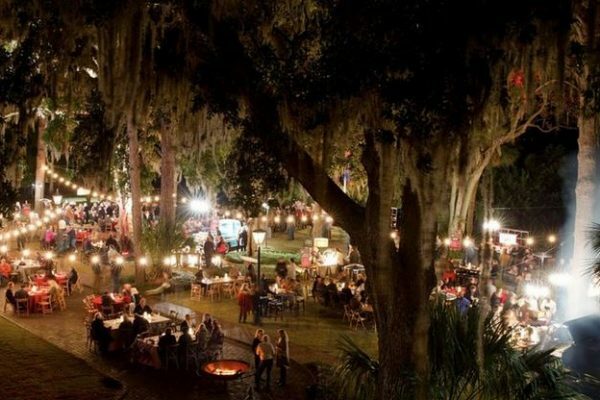 Historic Bluffton Arts and Seafood Festival – October 13 thru Oct 21, 2018 – This popular festival is a week-long event offering a variety of activities, with locally harvested seafood, delicious Low Country cuisine, rich history, culture and art of the area and Southern hospitality found only in Bluffton, SC. Get more information here. Music & Taste on the Harbour at Shelter Cove Harbour & Marina – September 20, 2018 (and more) – This exciting seasonal event returns this fall on Thursdays beginning September 6th through October 18th at Neptune Statue, combining the best local bands with delicious food and drinks. Now in its 10th season, this outdoor concert series will kick-off with The Headliners and will feature a variety of bands on Thursday nights. Get more information here. Hilton Head Island Concours d’Elegance & Motoring Festival – November 3, 2018 – Hilton Head Island’s own Concours d’Elegance & Motoring Festival offers the creme de la creme in automotive exhibition, racing, dining, and entertainment. Here the best, the brightest, and most passionate automotive and aeronautic dreams of yesterday, today, and tomorrow come true right before your eyes. Get more information and tickets here. Crescendo – September 27 thru November 4, 2018 – Crescendo, a regional event, organized in honor of October’s National Arts and Humanities month, highlights and showcases the vast array of arts, culture and history organizations, individual artists, performers, and authors residing and working in the Hilton Head/ Bluffton area. Join the celebration and honor the importance of arts and culture in America and our local community. Learn more here. Music to Your Mouth at Palmetto Bluff – November 15 thru November 18, 2018 – The 12th Annual Music to Your Mouth is a celebration of the best and the brightest of the South’s culinarians and the delectable cuisine of our region. Family recipes passed down from each generation, fresh produce from local farms and the creative masterminds behind it all converge for a multi-day event series that is a culmination of the finest in Southern food.Learn more and buy tickets here. Want to be a Part of the Hilton Head Island and Bluffton Community? We would love to have you join our community and enjoy Low Country living at its finest. If you would like to see homes for sale in Bluffton or homes for sale on Hilton Head Island, the Dufrene Group can show you the available properties in your desired community and price range. Our Bluffton Realtors are here to help and would love to show you around town. Contact us here to schedule a tour! There are many real estate terms a first-time buyer may not be familiar with – and that’s ok. As a Bluffton Realtor, it is my job to make sure you understand the terminology, so you feel comfortable when you begin to look at homes for sale in Bluffton. An important thing to know about when considering Bluffton homes for sale is closing costs. 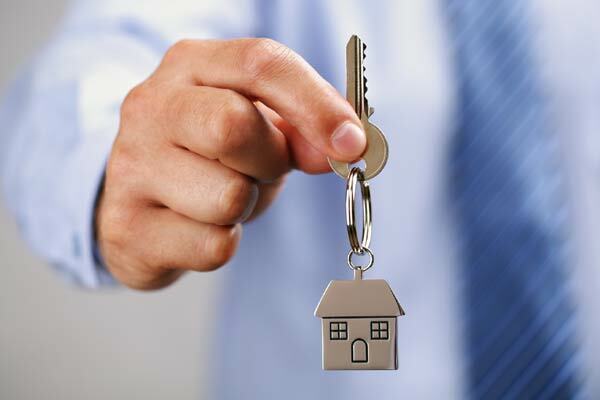 First, a real estate closing is when the title of a property is transferred from the seller to the buyer. The costs and fees associated with buying your home that are paid at the closing of the real estate transaction are called closing costs. Closing costs are typically broken down into 2 categories: recurring and non-recurring. Recurring costs include things such as pre-paid property taxes, insurance, and interest. Some of these expenses are paid each year via escrow. The non-recurring closing costs include things such as escrow and loan fees. The total closing costs in SC are less than 3% of the amount of money borrowed for your home loan. For example, if you were looking at homes for sale in Bluffton for $300,000 the amount of the total closing costs would be around $9k or less. Part of the closing costs are pre-paid interest on the loan. Closing near the end of the month will mean that less interest is due on your loan for that month, reducing your closing costs. 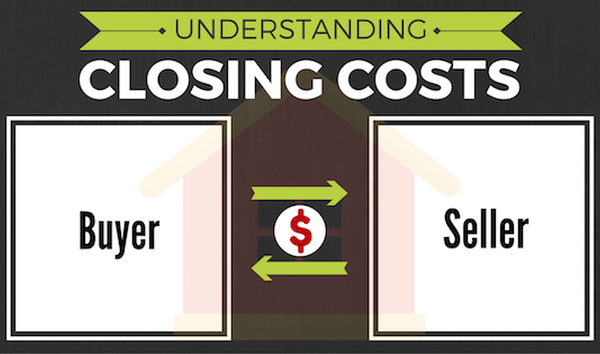 Lenders vary in the amount of closing costs they charge to clients. Compare lender fees and interest rates to save thousands of dollars in closing costs. Also, feel free to negotiate closing costs with your lender to reduce your fees. Sometimes you can trade a higher interest rate in exchange for a reduction in closing costs and sometimes even eliminate them completely! Another option is to ask the seller to pay for closing costs when purchasing homes for sale in Bluffton. Most lenders allow the seller to pay up to 3% of the purchase price towards the buyer’s closing costs. As an experienced Bluffton Realtor, The Dufrene Group can help you understand the home buying process and assist you with finding the home of your dreams. We’d love to show you your options! Contact us today to get started or search available homes for sale in Bluffton here! after all, check out all of these amazing activities we have going on to help celebrate summer! minimal fee. Bring your lawn chairs and enjoy the fireworks! Centre merchants recommended! Every Thursday night at 9 pm throughout the summer! Shelter Cove Harbour’s signature summer event, occurs mid-June through mid-August. brought to you every Friday each summer by the merchants of Shelter Cove Towne Centre. FREE! a call at 843/707-6627 or send us a message here. We’d love to help you find the home of your dreams. Hilton Head and Bluffton area! matters and plays an important role in the Hilton Head and Bluffton housing market. Best Season to Buy or Sell Your Bluffton Home. families a much more open schedule and a chance to relocate without affecting their child’s school year. their homes instead of buying or selling them. finding the right property. For sellers, it means the home will sell faster and with less marketing efforts. 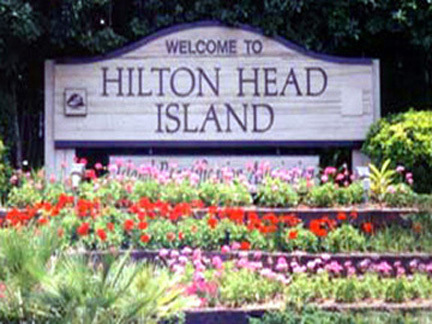 Hilton Head is plentiful, which gives you a variety of home choices and communities to fit any budget. The team at the Dufrene Group is here to help. Give us a call at (843) 707-2267 or drop us a line here.